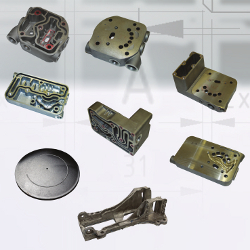 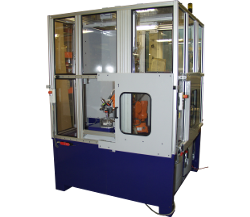 The Berger Gruppe offers different robotic cells for the machining of pressure die castings and cast-iron parts. 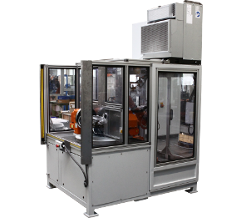 Depending on the characteristics of the workpiece either the workpiece or the tools can be robotic-controlled. 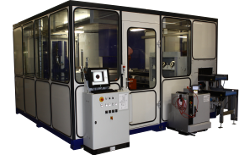 The company will present the latest developments in the field of fettling and deburring of cast parts at several trade shows and conferences such as the 7th symposium of deburring technologies and precision surfaces in Lüdenscheid (Germany), Deburring Expo, GIFA and Euroguss.